Are you an MOE Teacher / Music HOD, or Principal looking for quality guitar courses that your students will enjoy? Advent Music would love to get in touch with you. 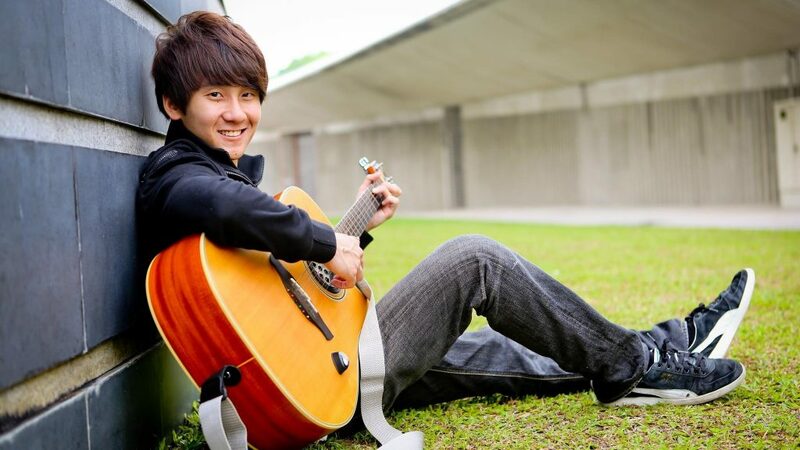 We offer Guitar CCA for MOE schools! Advent Music provides guitar lessons for MOE students in a music room or in a classroom, during school curriculum hours of music classes, or after school activities like enrichment programmes or CCA. We have AMIS Instructors. AMIS stands for Art and Music Instructors Scheme, and they will impart important life skills to the pupils. We understand that different classes has different aptitudes, and depending on their learning speed, we will teach them strumming, plucking, along with a few other playing techniques. As it is a CCA course, students will be working towards playing together as an ensemble. We want your students to learn as much as they can in our Guitar CCA! We believe this course will teach the students crucial core values of unity, diligence and creativity to hone their guitar skills.